HVAC Controls Engineers, Delta Controls, York ISN, Planned Preventative Maintenance, building management systems, bms, building energy management systems, bems, Edinburgh, Scotland. A computer based controls system that is installed in buildings that controls and monitors the buildings electrical and mechanical equipment such as ventilation, lighting, power systems, fire systems and security systems. Even the oldest of buildings require accurate and advanced means of managing their energy consumption. Click HERE to read about what regular PPM can do for you and your buildings. Our Highly Advanced Controls Systems Can Be Found In The Least Expected Places! 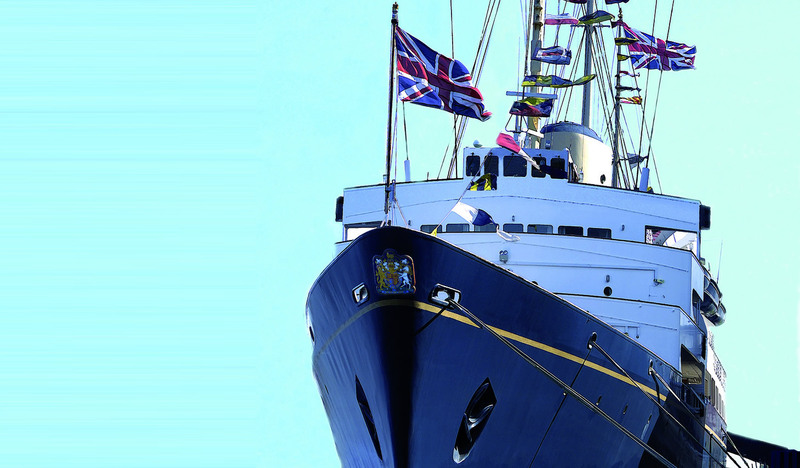 Our extensive knowledge of environmental control not only applies to buildings - we have even worked aboard HMY Britannia and the adjacent visitors centre at Ocean Terminal, Leith. We can provide specialist expertise and knowledge in the design of HVAC and Building Energy Management Systems. We offer an advanced level of system design. Our highly experienced engineers provide installation and commissioning services for HVAC controls. 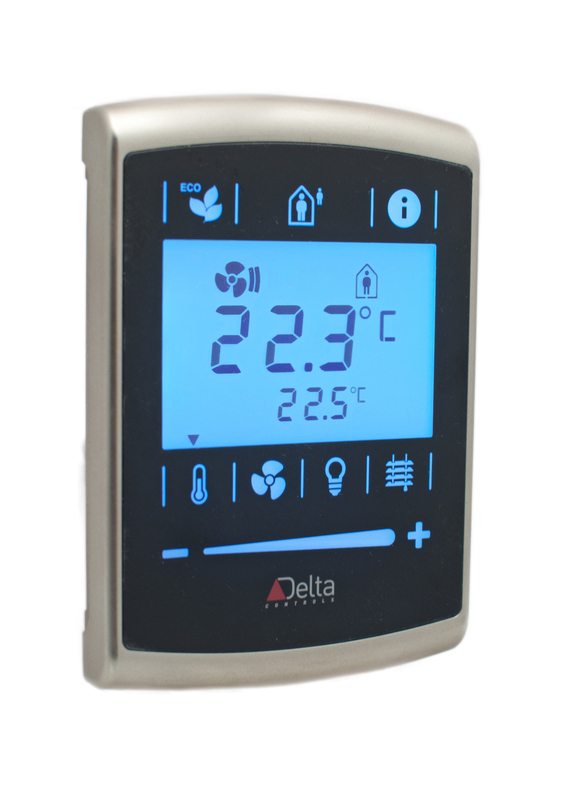 We are Delta Controls Partners and Approved York Engineers. Planned Preventative Maintenance is essential to ensure smooth operation and to keep ongoing costs at a minimum. We specialise in PPM Contracts. 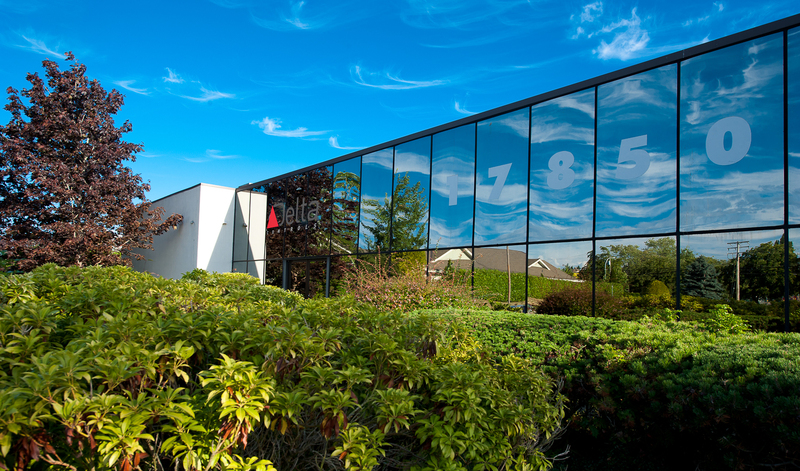 Featured Product: Meet the New EZNS from Delta Controls. The eZNS-T100 network sensor offers building occupants an intuitive touch-interface to adjust individual comfort levels while tailoring to the needs of their specific market. In addition to a temperature sensor with humidity, CO2 and motion options, the eZNS-T100 offers a choice of backlight colors to provide user feedback and aesthetic appeal. The eZNS-T100 sensor’s NFC technology allows installers to use NFC-enabled mobile devices to configure the eZNS-T100 and enable enteliWEB integration. The eZNS-T100 is a highly customisable and similar to the DNS-24L. The eZNS-T100 communicates via LINKnet where the interaction of the buttons and screen are fully programmable on the application controller. We design automation control systems and control panels for all heating and ventilation installation specifications. We also offer planned maintenance contracts. 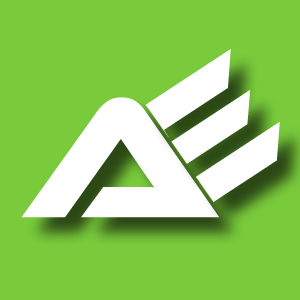 A&E Controls design and install building energy management systems and building management systems for building operators nationwide. With the responsibility of over 600 sites throughout Scotland and England, our extensive customer base is testament to our level of customer service and the care that we take with each and every client, no matter how big or small. We have installed thousands of systems over the last 30 years for many high profile clients such as City of Edinburgh Council, East Lothian Council, Midlothian Council, Perth and Kinross Council, The Ministry of Defence, Hanover Housing Association, Bannatynes Health Clubs, The Royal Yacht Britannia and Murrayfield Stadium to name but a few. Our aim is to develop new building solutions for our customers that enable them to reduce energy consumption, maintenance costs and carbon emissions.